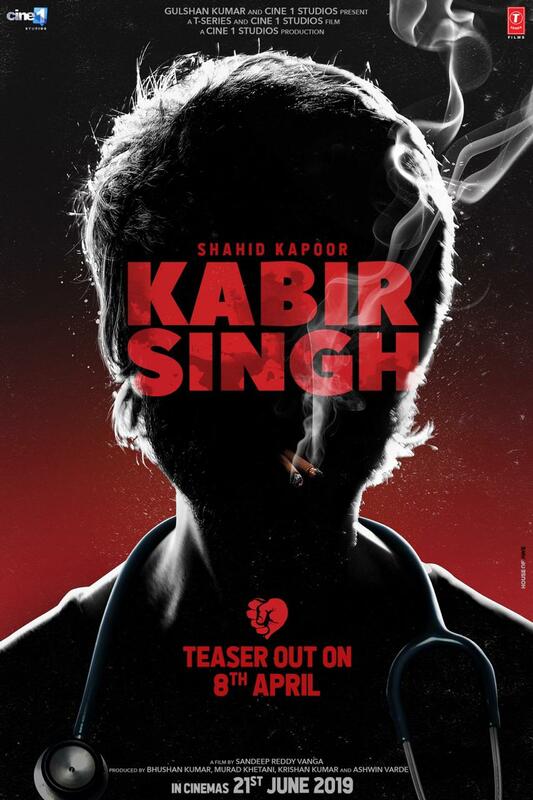 Kabir Singh Official Teaser and HD Wallpapers free download. Upcoming Bollywood film Kabir Singh is one of the most awaited films. 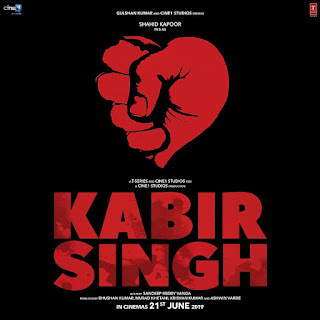 Star cast of this film is Shahid Kapoor and Kiara Advani as in lead role. This movie is directed by Tollywood director Sandeep Reddy Vanga and this movie is produced by Krishan Kumar, Bhushan Kumar, Ashwin Varde and Murad Khetani. 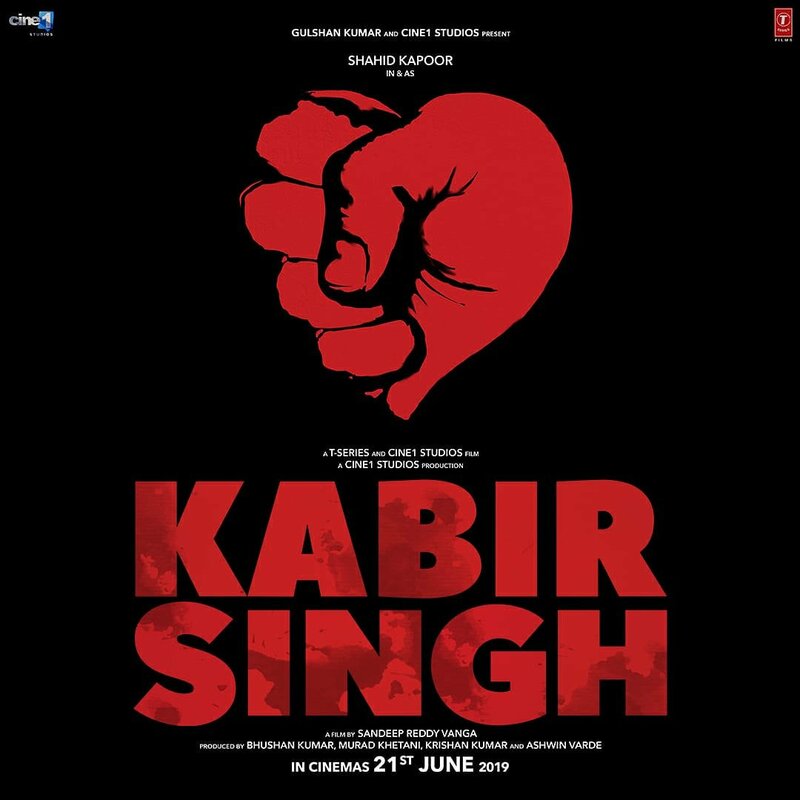 Kabir Singh is Releasing on 21st June in the year 2019.